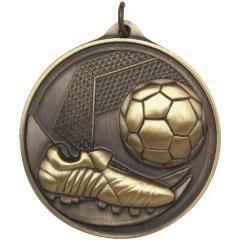 Check out this great soccer medal! 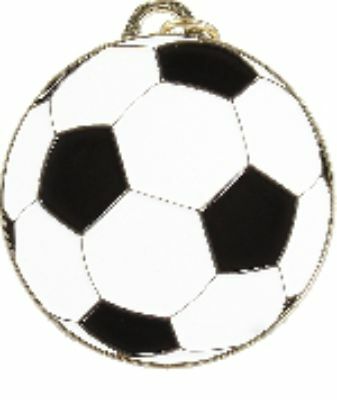 Coloured soccer ball with gold backing and trim - the whole team will love these! Comes with the ribbon colour of your choice.